ChatWork Co., Ltd. is the provider of a cloud-based business chat tool called ChatWork. As of June 2014, the tool is used by 46,000 companies in 170 countries* worldwide and the company is expanding further globally. 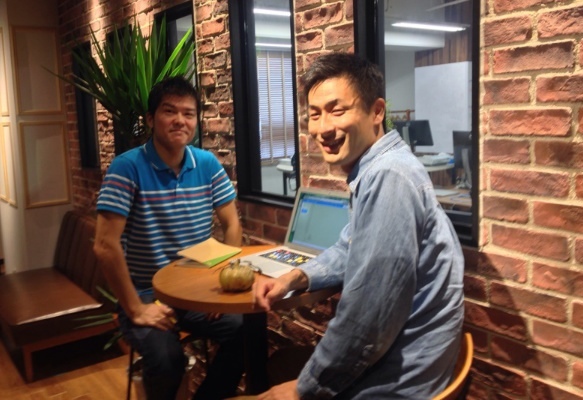 MindMeister Ambassador Yuki Kawazoe has interviewed the company’s marketing manager, Mr. Horie, to find out how the company uses MindMeister to dramatically decrease meeting time. As it turns out, MindMeister is absolutely indispensable for the company. 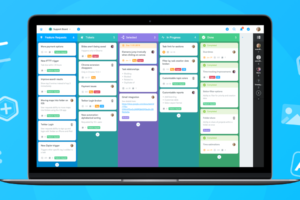 ChatWork has adopted MindMeister company-wide and is known as one of the Japanese companies that use it heavily in support of their everyday business. PowerPoint is forbidden. All our internal documents are mind maps. 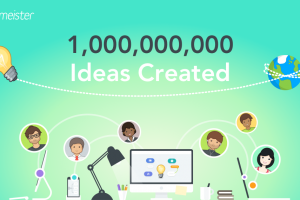 ChatWork has been using mind map creation tools for over 7-8 years. “Even at present, most of the in-house documents such as proposals, reports, meeting minutes and the like are created with MindMeister’s business solution and all of our employees share these mind maps,” said Mr. Horie. At this company, PowerPoint documents are forbidden, as creating documents in PowerPoint requires much time. Minutes are edited concurrently during meetings in the form of mind maps. At the end of the meeting the minutes are also ready. Old minutes are also preserved on a map in chronological order, so, if necessary, they can be accessed any time. 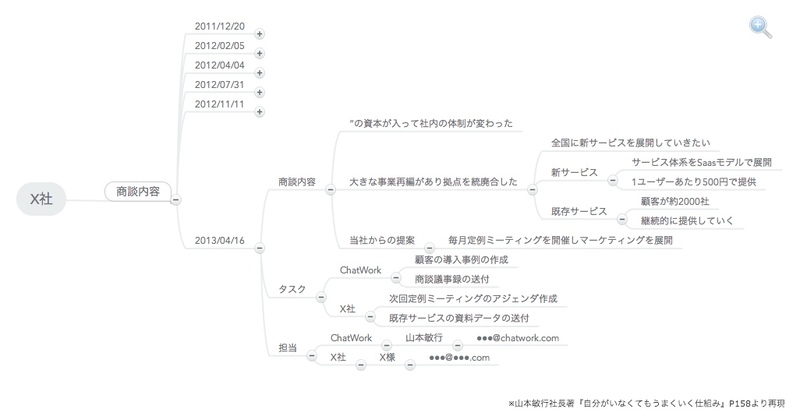 “By using MindMeister, it is easier to see our business operation. Our employees look at the mind map on the screen and edit the minutes together during meetings,” explains Mr. Horie. We could also use Google Documents, but using mind maps is more visually attractive and easier to understand, as agendas, decisions, opinions, everything is connected in one map. Even system specifications fit on one page. Although they do not create all system specifications with MindMeister, they do use MindMeister for most requirement definition documents. When you say system specifications, you usually think of huge piles of documents created in Word and it is kind of terrifying. If you create a mind map, however, it all fits on one page. “As long as a definition might be, in the end it all fits on one page – one map – so you can see the whole system while creating it,” said Horie. Instead of describing everything in words, as it has been done traditionally, by creating a map and making the connections visible through the branches, you can limit the text information to what is absolutely necessary and you naturally get a very clean requirement definition document. With MindMeister, once you’ve finished a task, you can just check it off; it is very simple. You can also do this with the smart phone app. 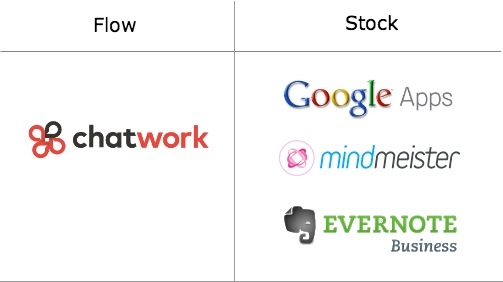 ChatWork also uses a number of other tools. For extremely important proposals for example, a picture created with Cacoo might be used to illustrate the main point. This picture is then pasted onto the mind map for a stronger impact, and the usually simple mind map proposal thus becomes a very refined map. The employees use these tools and their individual ingenuity in order to do their job best. 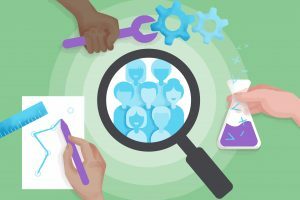 ChatWork uses the tools that best fit the nature of the information. 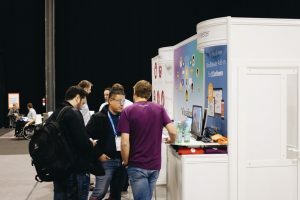 G Suite and MindMeister are used for managing internal documents, while ChatWork – the company’s own chat software – is used for daily information exchange. These tools are used for different purposes depending on their “flow” or “stock” characteristic and on the nature of business. A very clear distinction is made and tools are truly used according to the nature of the information. The company has tried a big number of tools over and over again and has chosen the ones that best fit their present needs, not just blindly. They also do their best to make sure that business doesn’t overlap. Everything has to be efficient, so that they can produce results within a limited amount of time. 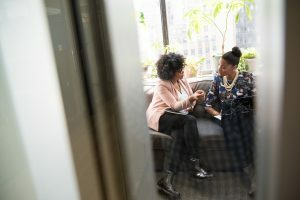 Although a small company with only around 30 employees, ChatWork has 46,000 customers by now*, businesses from around the world to which it keeps delivering value. 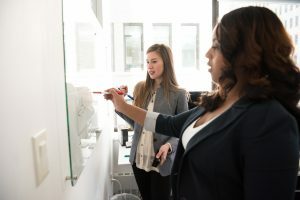 ChatWork embodies the concept of “small organization, big achievement” and one important factor for their success is their use of ChatWork, MindMeister and other such tools. Company President Yamamoto has moved quarters to Silicon Valley since August 2012 and we are looking forward to seeing how ChatWork, which is presently actively involved in international business, will make more remarkable breakthroughs in the years to come. *Update: As of January 2016, ChatWork has 86,000 companies from 204 countries using its service, according to TechCrunch.